We’re incredibly thrilled to introduce you to the brand new masterpiece by Armin van Buuren who joined forces with Shapov to create this gem called ‘The Last Dancer’. Melodic and powerful, this magical tune will teleport you to trance heaven in a blink of an eye! From the deep-delving bassline to the iconic melody, Armin van Buuren and Shapovs The Last Dancer could very well be the hidden gem of this Trance year. 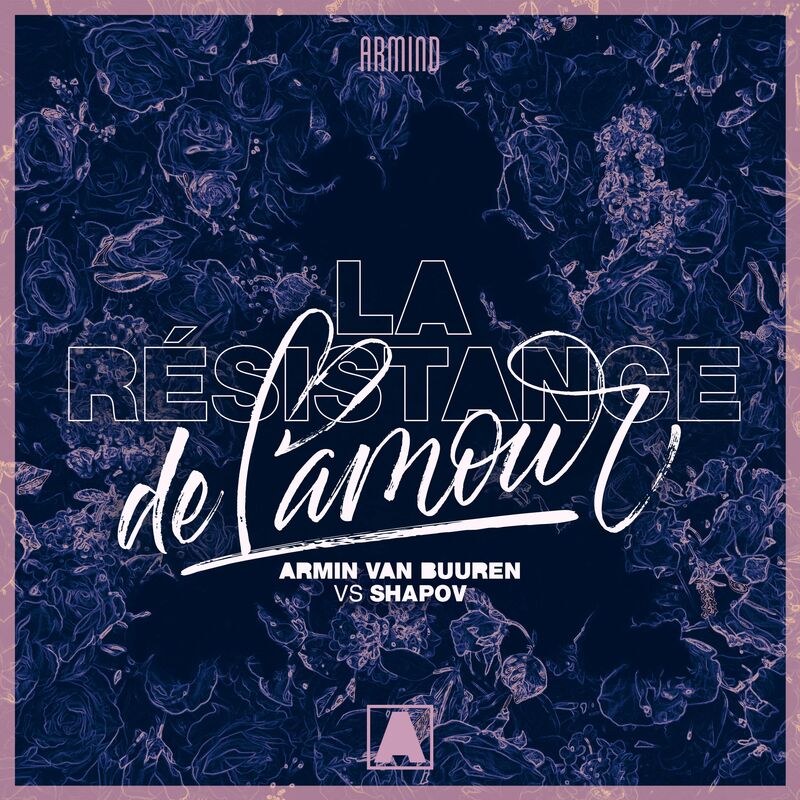 Included on Armin van Buurens A State Of Trance 2018 compilation, this cut is an anthem for Trance lovers all over the world and gives just that little bit extra to turn a great night out into an amazing one.